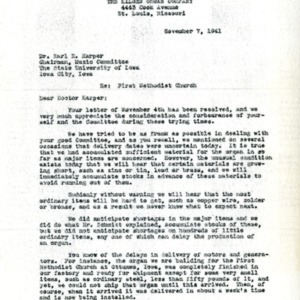 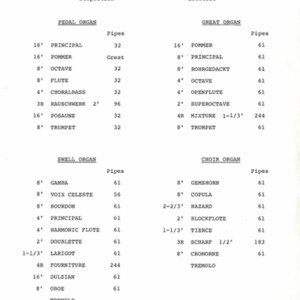 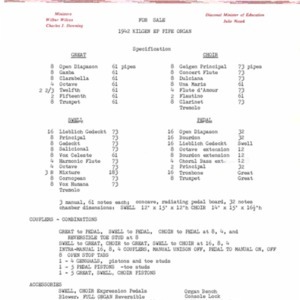 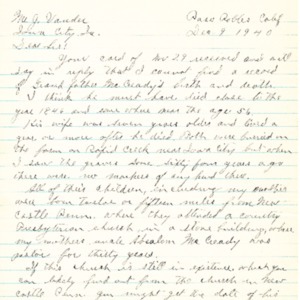 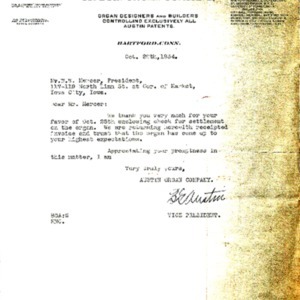 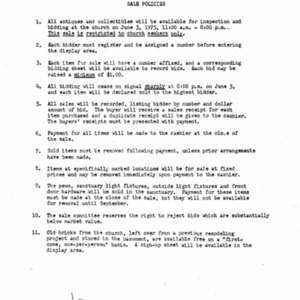 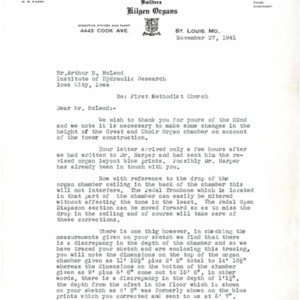 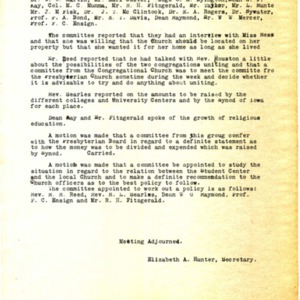 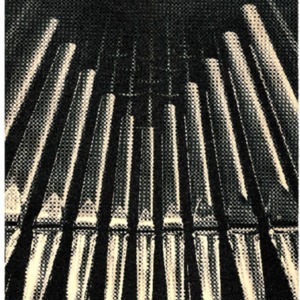 Letter from Eugene L. Kilgen, President of the Kilgen Organ Company, to Earl E. Harper regarding delayed delivery of the organ due to parts shortages. 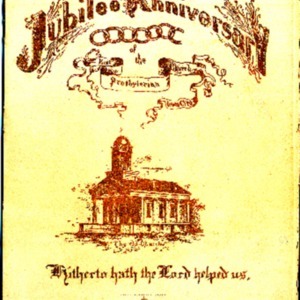 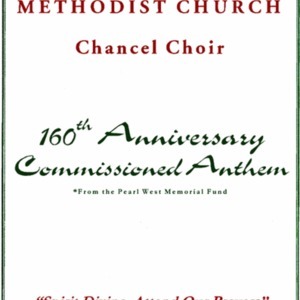 First United Methodist Church 160th Anniversary Commissioned Anthem music booklet. 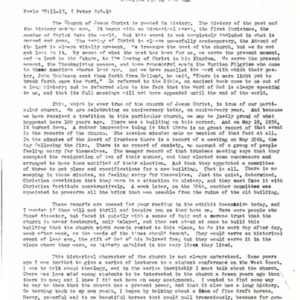 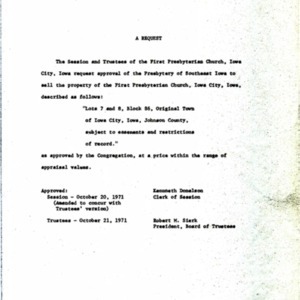 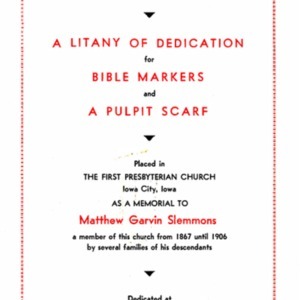 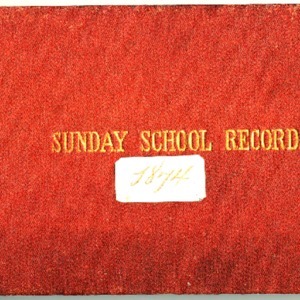 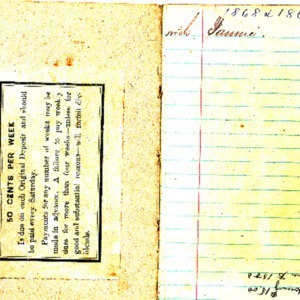 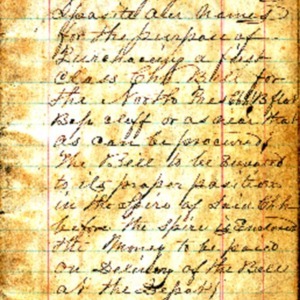 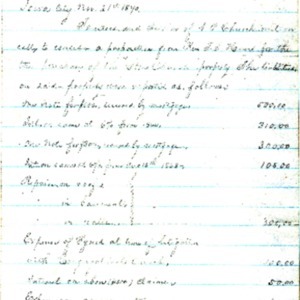 Booklet recording the cost of and rentals paid by Church members for specific pews. 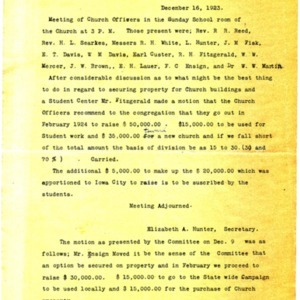 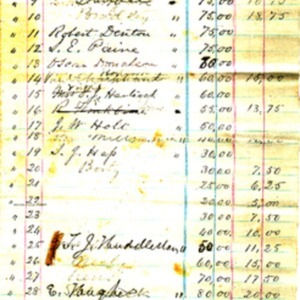 Ledger detailing amounts paid for specific pews in the First Presbyterian Church during 1868-1869. 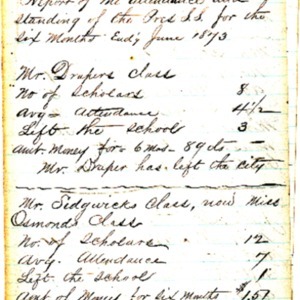 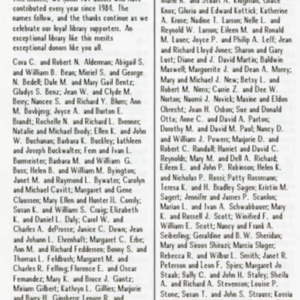 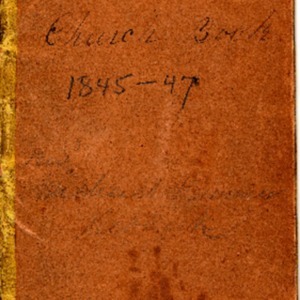 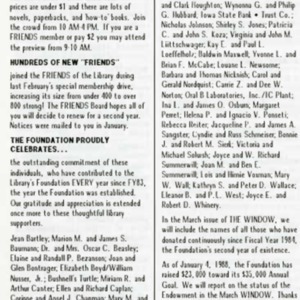 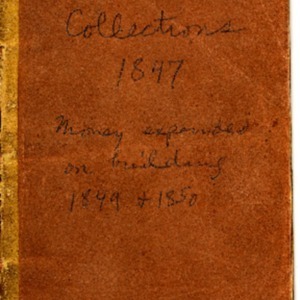 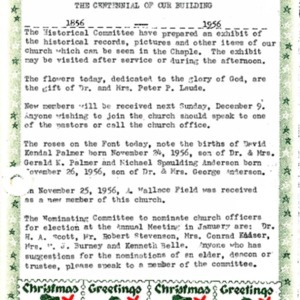 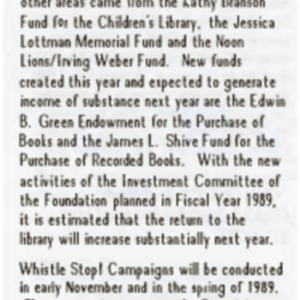 Ledger detailing the amounts pledged by Church members for a new bell during the years 1869-1871. 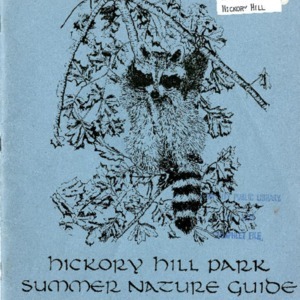 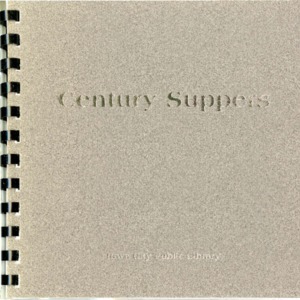 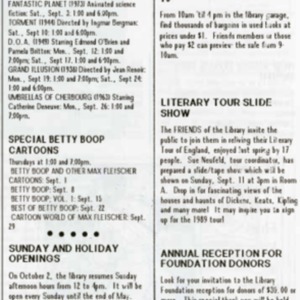 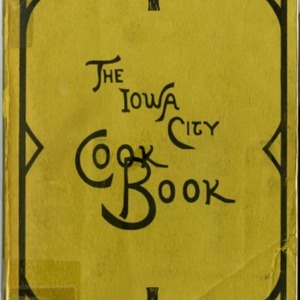 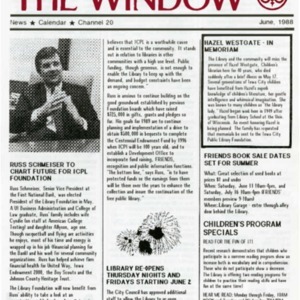 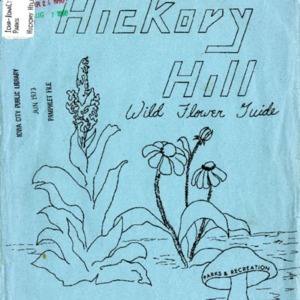 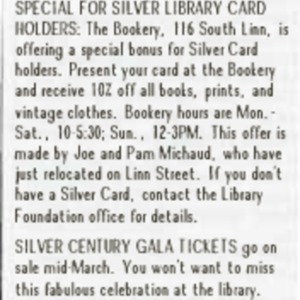 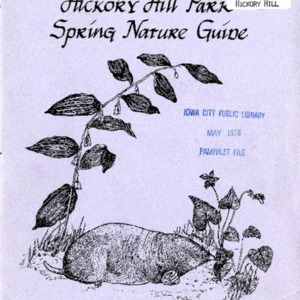 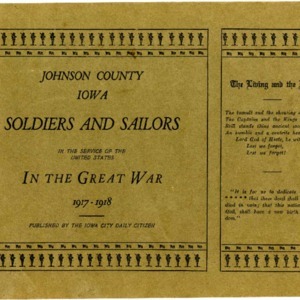 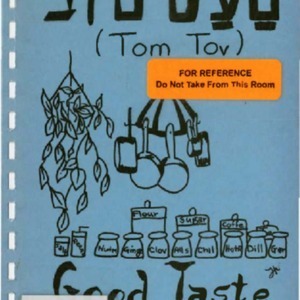 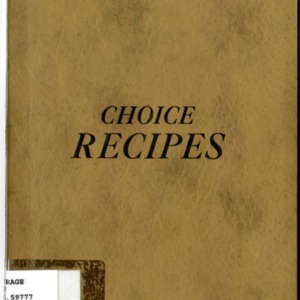 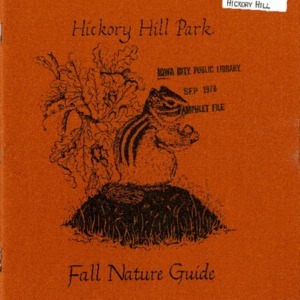 "A collection of well tested recipes contributed by the Ladies of Iowa City and Vicinity"